Say hello to Promosaurus! We are here to help you build your business fast and effectively reinforce your brand message to your customers. 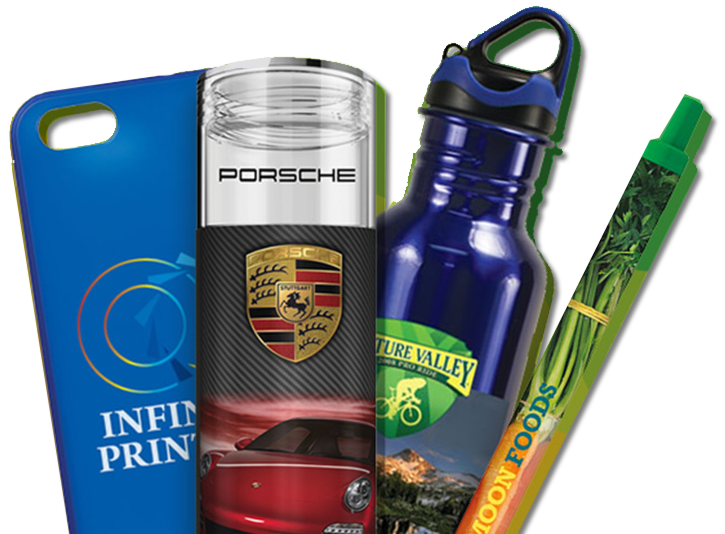 You can have your logo printed on over 250,000 promotional products for any marketing event! With over 55 years of experience and knowledge, we have gained the trust of a number of respected and reputable suppliers. We serve businesses all over Florida and nationwide, and can be of great help in your marketing efforts. 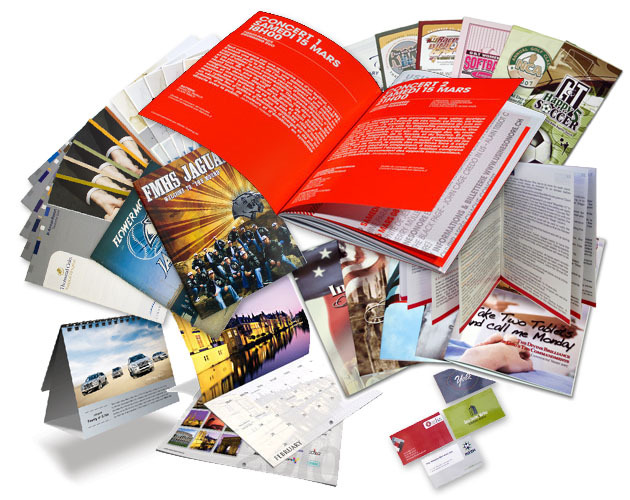 We’re committed to helping you succeed, whether you are a small business simply trying to promote your name within your local area or a large corporation trying to maintain brand recognition, Promosaurus can provide you the promotional products and solutions to fit your marketing needs. with customers, investors, with PR, and with marketing. 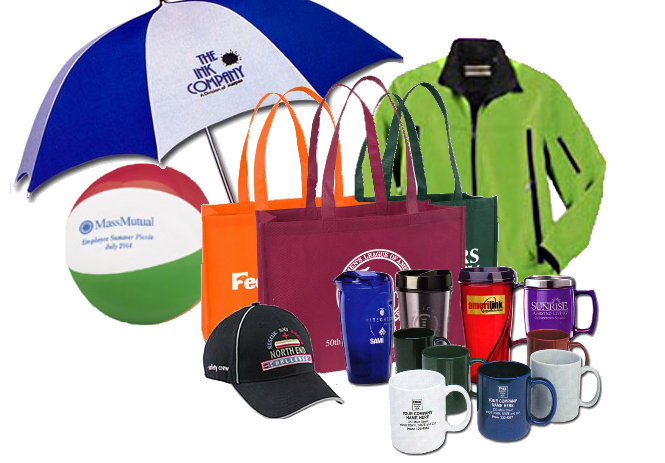 Promosaurus offers a wide selection of promotional and marketing products for your business. Imagine your name and logo imprinted on a useful, unique or fun item that keeps your business name where it’s most effective – in front of your customers and prospects every day for extended periods of time. 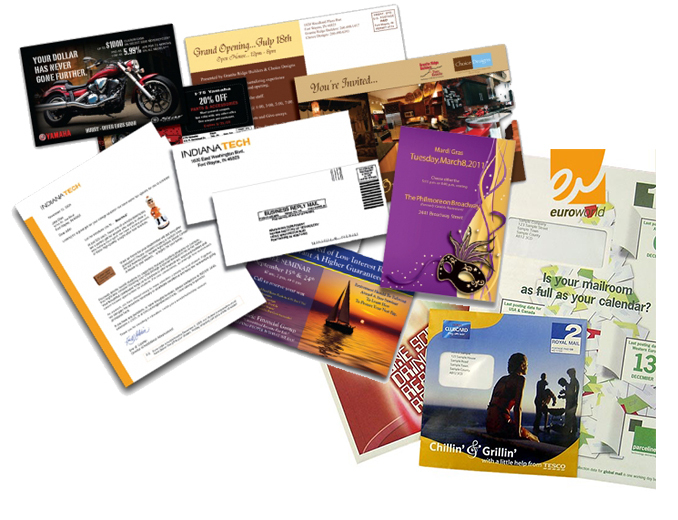 Does your business need handouts to generate more sales leads? Maybe you would like to increase your retail store traffic and retain your customers loyalty. Do you need gift incentives for marketing programs or donations? 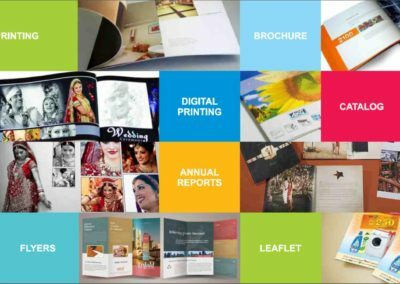 Direct One is truly a full service printer, offering digital print services, with fulfillment, direct mail and bindery services. 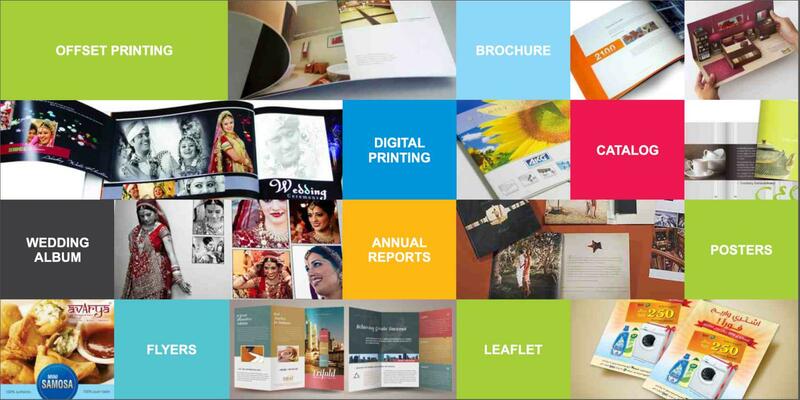 From Business Cards to Full Brochures and Booklets we can, print anything! Wanna feel the love from your customers? With 10,000 unique items guaranteed to get attention Promosaurus can help you achieve powerful results. 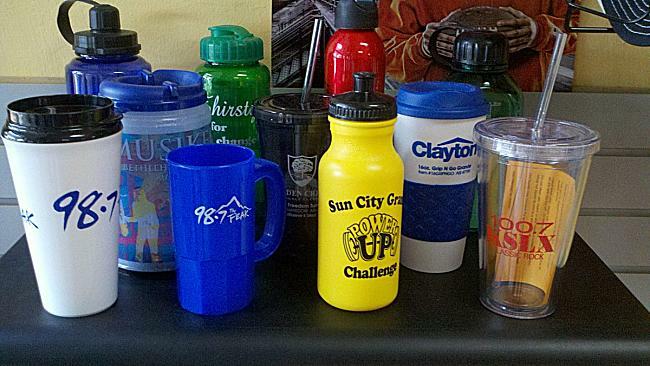 Did you know 83% of customers hang on to promotional products from one year to 5 years? 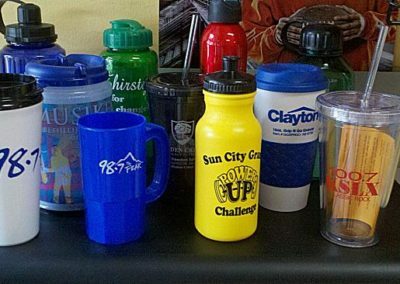 90% of your customers will have your promotional product in their kitchen and 74% will keep your promotional product in their workspace. 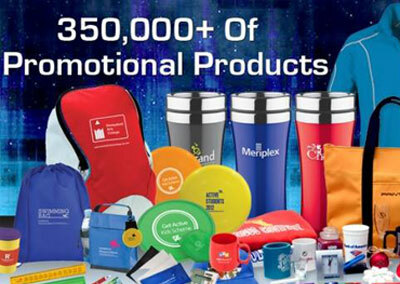 Consumers love promotional products. Let us guide you to make a huge Footprint out there! Promosaurus has over 55 years experience in sales and marketing, and business to business branding and selling. 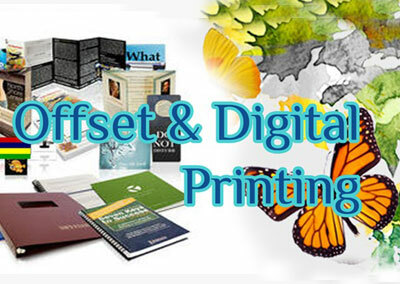 Please allow us the opportunity to use our creative talents to promote and brand your business and guide you in selecting promotional products that best convey your message and quality of your company.